Stop by the finish line of the RDC Marathon and Half Marathon after you finish the race! Meet up with your friends and family and celebrate the end to a running weekend. Whether you ran the half marathon, full marathon or completed a Challenge, you'll want to make sure you have fun unwinding and sharing your stories. BreakThrough Physical Therapy will be at the recovery zone tent to help ease your post-run aches and pains. Stop by for a quick massage, and to get your questions answered on how best to recover. Come to the RDC Beer Garden to recover from your running feat by enjoying some liquid carbs! 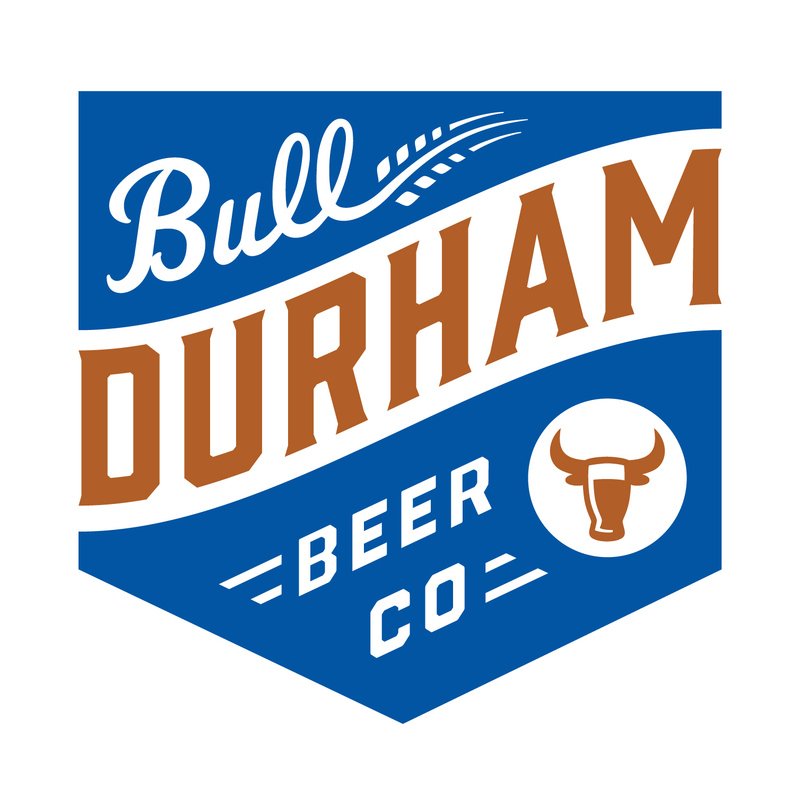 Bull Durham Beer Company will be representing the City of Durham! They are the only brewery in the country to call a Minor League ballpark home. "Our game plan is simple. Bring fresh, local beer to the fans at Durham Bulls Athletic Park and theAmerican Tobacco Campus. We believe in the water, the barley, the hops, the pull of a cask handle, the buy local movement, German know how, American ingenuity and that the best brews are fresh, handcrafted and small batch." WHAT ELSE IS GOING ON AT THE POST-RACE PARTY?